How do you read a Vija Celmins painting? How do you enter a surface? 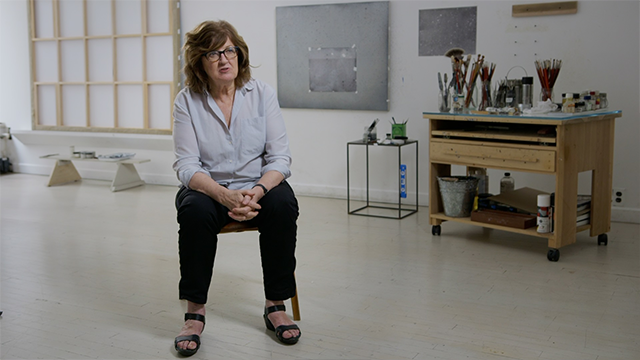 Celmins walks us through the elements of her artworks and discusses the conceptual explorations that have engaged her for more than five decades. For more than five decades, Vija Celmins has been creating subtle, exquisitely detailed renderings of the physical world — including oceans, desert floors, and night skies. 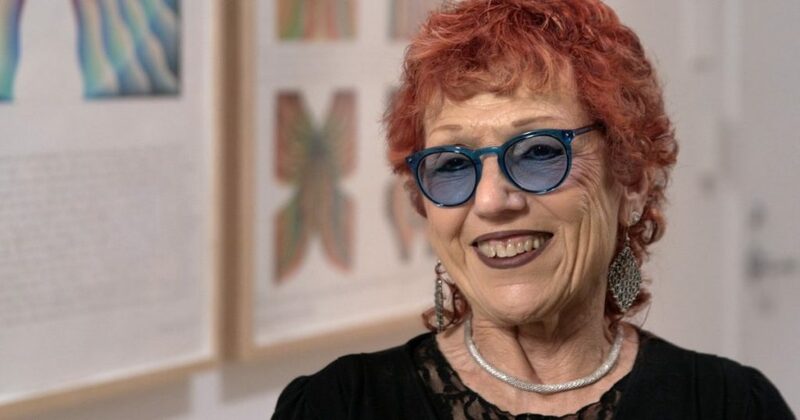 Distilling vast, expansive distances into mesmerizing, small-scale artworks, these “redescriptions” are a way to understand human consciousness in relation to lived experience. 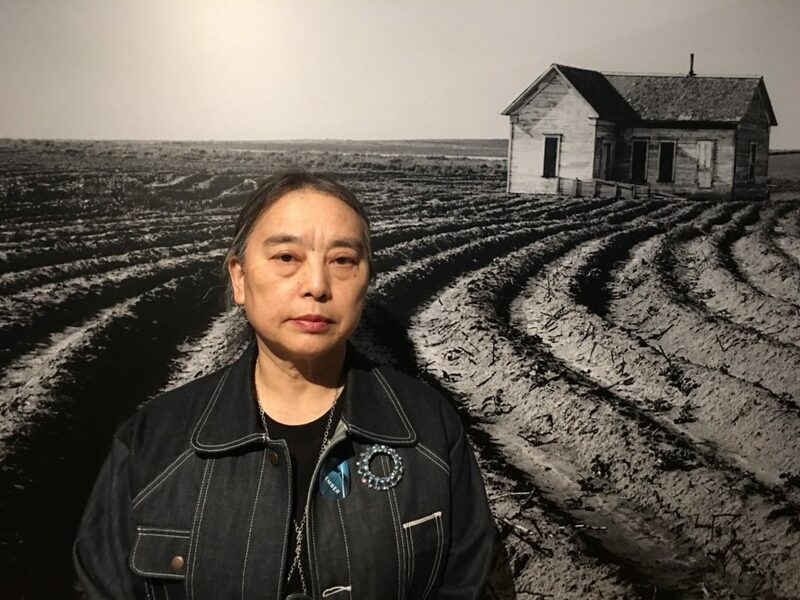 One of the few women to be recognized as a significant artist in 1960s Los Angeles, Celmins relocated to New York City in 1981, where she continues to live and work.